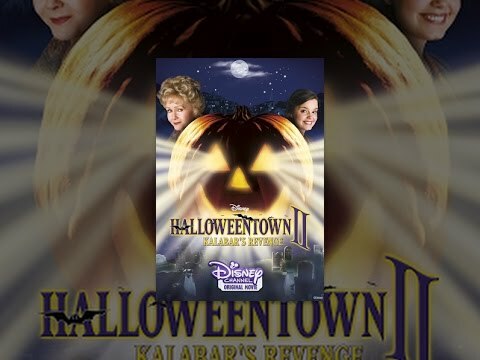 © 2018 Scratchu.com Halloweentown II-Kalabars Revenge | Kimberly J. 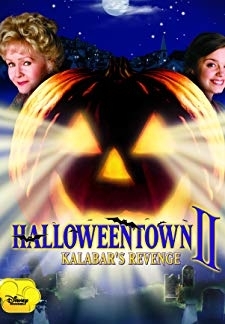 Brown, Judith Hoag, Daniel Kountz, Joey Zimmerman, Emily Roeske, Phillip Van Dyke, Blu Mankuma, Peter Wingfield, Debbie Reynolds, Richard Side, Robin Thomas, Xantha Radley, Jessica Lucas, Casey Dubois, Scott Owen - Halloweentown II-Kalabars Revenge (2001) | English Movie | 6.6/10 | Synopsis : The Cromwell clan split their time between the real world and "Halloweentown", but the son of an old rival threatens to make the latter "real" and the real world a place of monsters.... Watch Online!! !